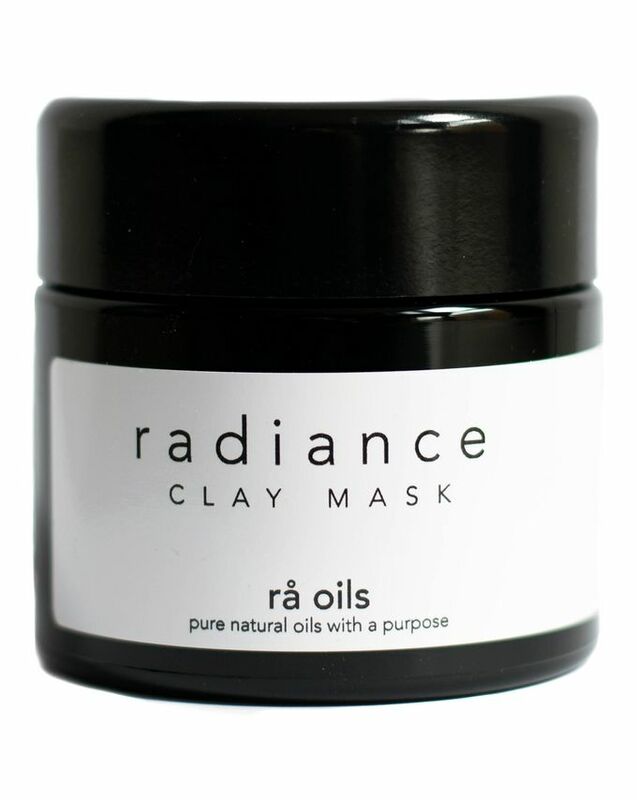 Handmade in small batches in a studio in Iceland and packed up in chic, eco-friendly, recyclable packaging, rå oils is the Nordic skin range your ritual needs – and this radiance-enhancing clay mask is the perfect place to start. Enriched with Australian pink clay, rosehip extract and green tea extract, the formula exfoliates and regenerates, leaving skin silky smooth with a beautiful immediate glow – and lasting hydration. A powerful detoxifying pink clay mask, the miraculous Radiance Clay Mask by rå oils leaves skin silky smooth and gorgeously glowing. The delicate Australian pink clay (kaolin) base features firming and toning elements that provide lasting hydration and improve the overall texture of your skin. Alongside this, rosehip extract, renowned for its regenerative powers and rich in healing linoleic acid, heals and soothes, while green tea extract provides antioxidant protection. Handmade in small batches in a studio in Iceland and packed up in chic, eco-friendly, recyclable packaging, this vegan formula will slot beautifully into any skin ritual, especially when your complexion needs a little TLC. 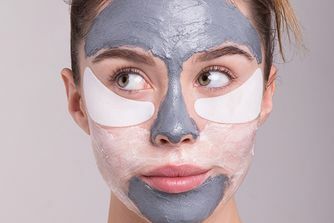 For maximum effect, leave the facemask on for 15 minutes and finish by wetting your hands and exfoliating the skin with the mask. Rinse off with warm water, ideally in the shower. Kaolin (Australian Pink Clay) Powder, Rosa Canina (Rosehip) Extract, Camellia Sinensis (Green Tea) Extract. Contains essential fatty acids and minerals, vitamins A, C and E.
Use within 36 months after opening.